Learn how to craft great lyrics, melodies, harmonies, and arrangements to create commercial songs ready for the music industry and church worship. The Steve Hurst School Of Music is excited to bring back private songwriting lessons to it's course of studies. If you want to learn the latest trends and techniques of writing modern day music, make plans to take this exciting course taught by industry songwriters. If you are interested in taking songwriting lessons at the Steve Hurst School Of Music, register for the songwriting school. 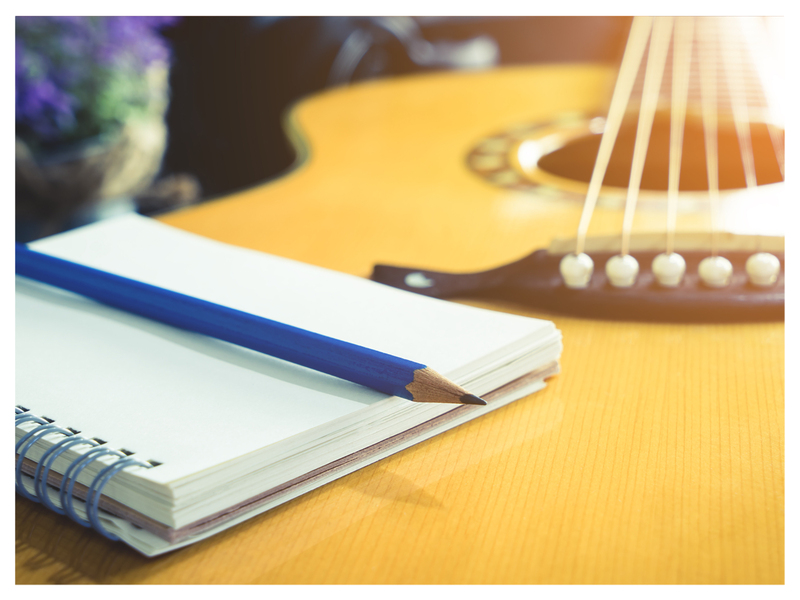 Select Songwriting Lessons during the registration process. You will receive 3 - 45 minute songwriting lessons for $99.